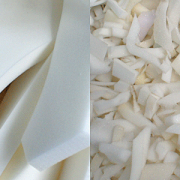 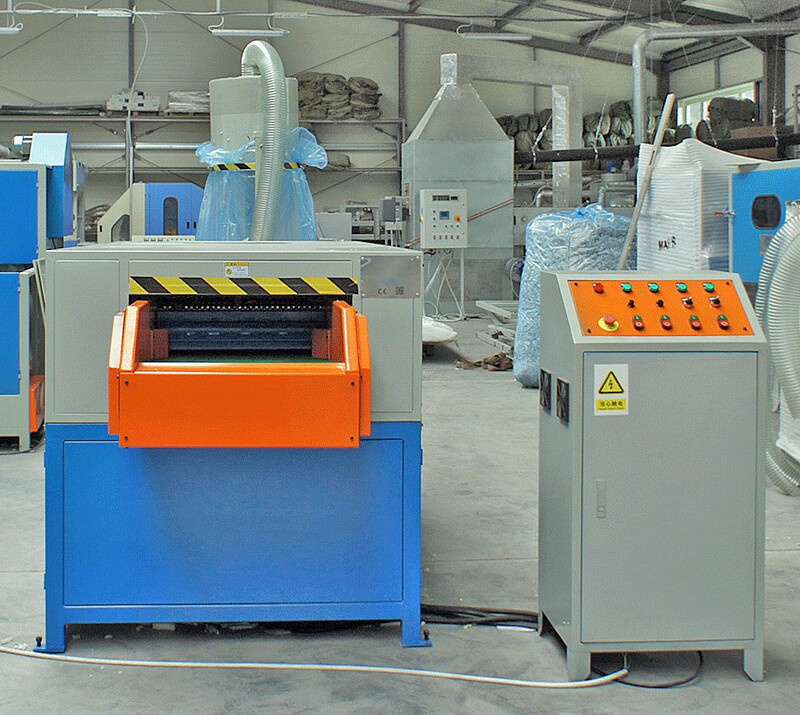 The Foam Sticks Cutting Machine is ideal for reusing waste materials, foam, sponge, cloth, nonwoven fabric, etc. 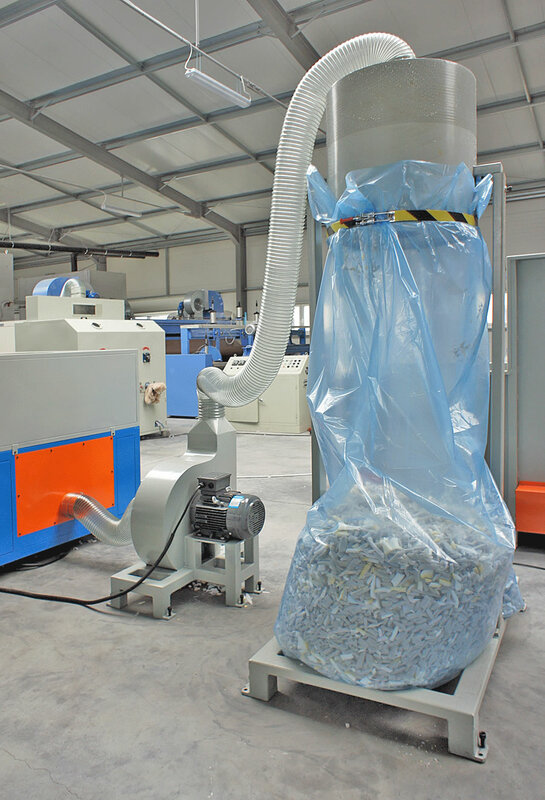 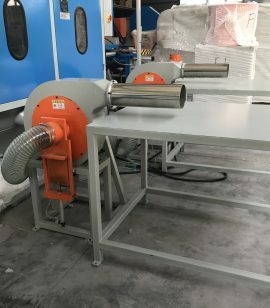 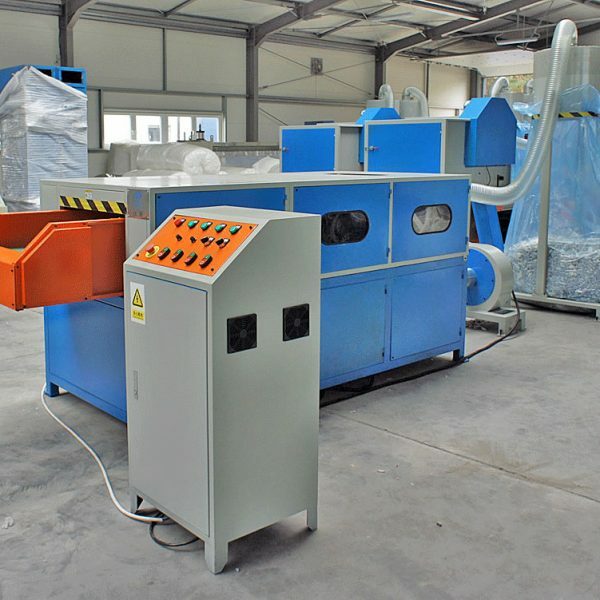 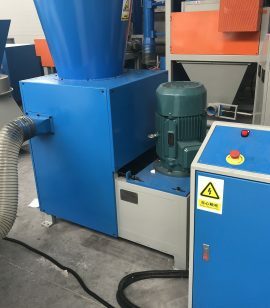 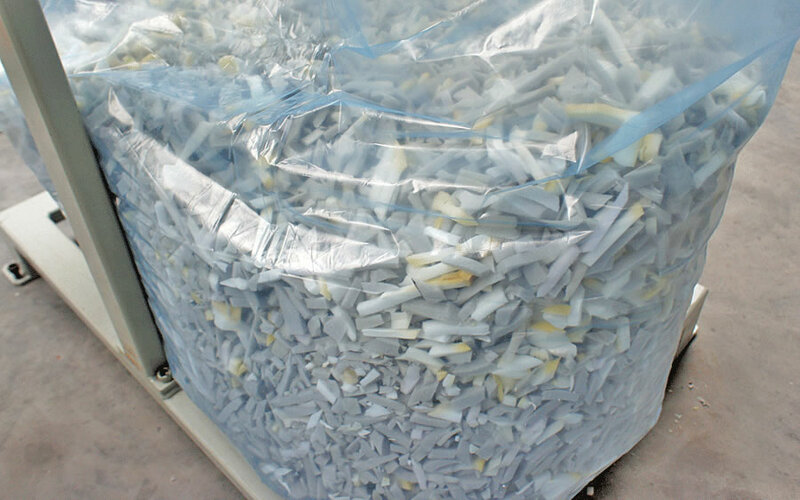 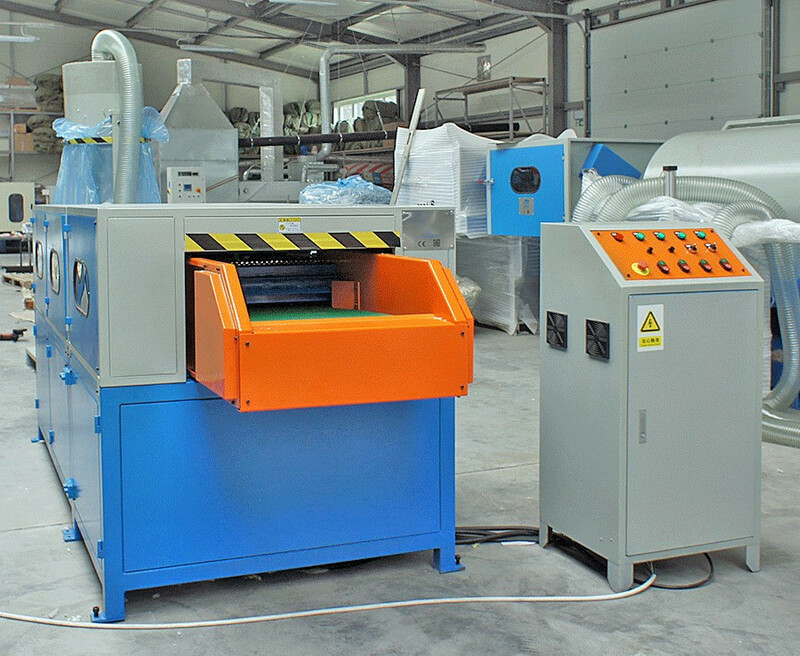 The Foam Cutting Machine can cut the recycled material into regular pieces (Foam Sticks), so that the waste material can be fully reusing to fill pillows, cushions, toys, etc. 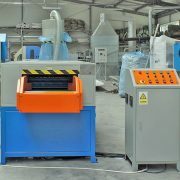 All the materials to be processed can be placed on the foam cutter machine directly. 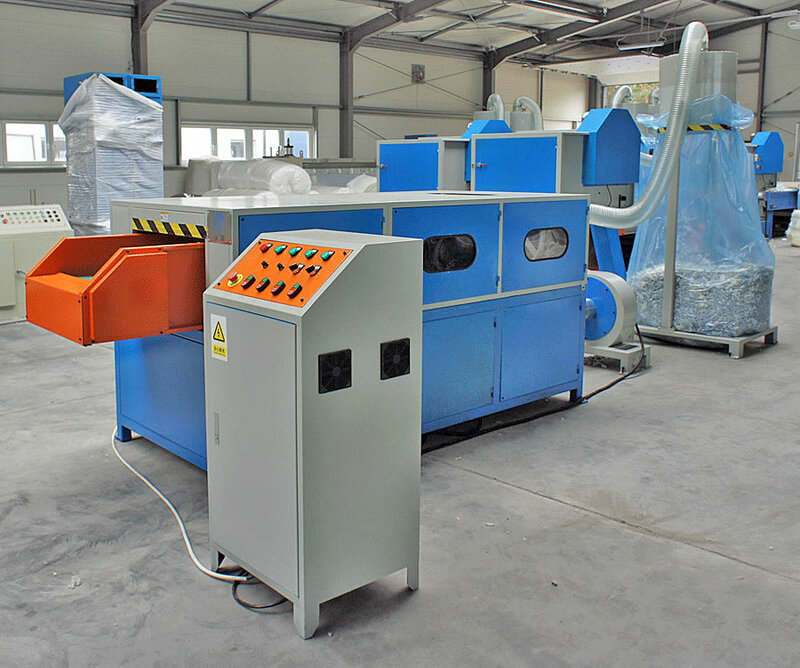 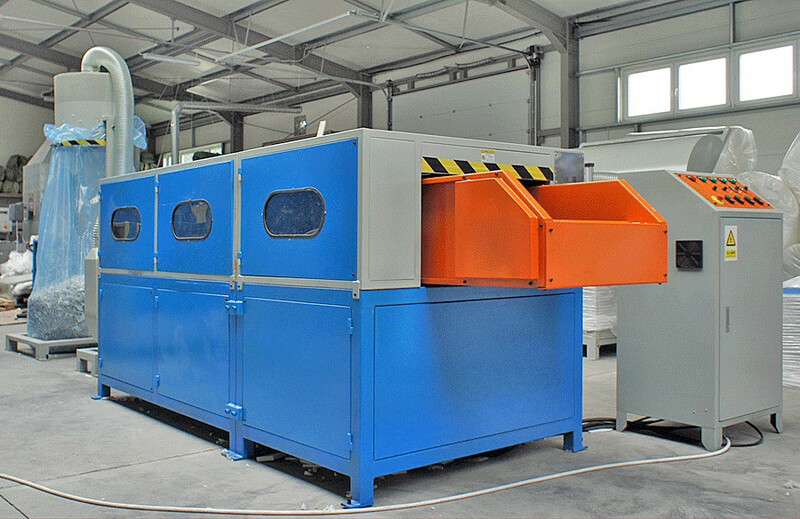 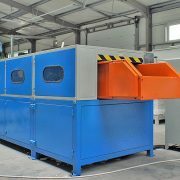 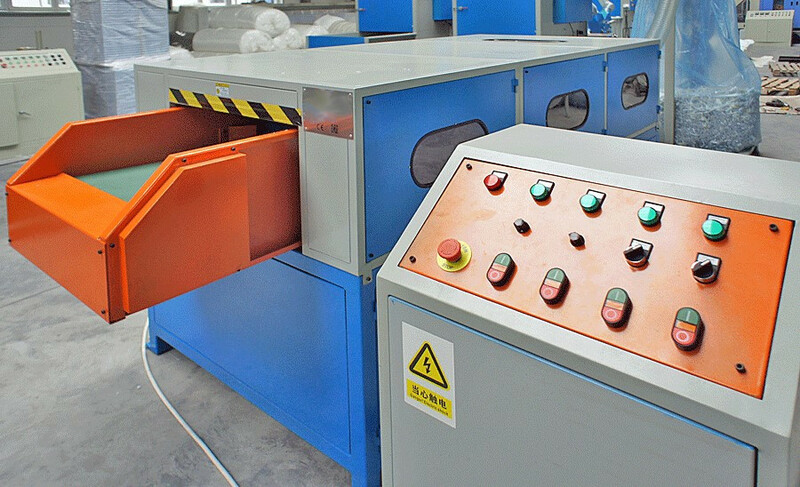 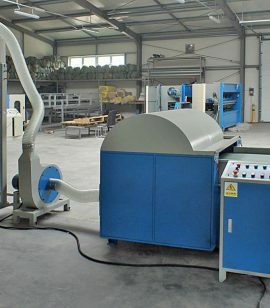 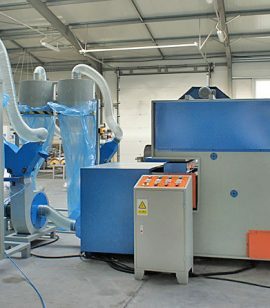 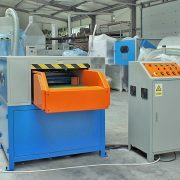 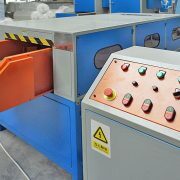 A twin-blade recycle foam cutting machine is mainly to use for cutting thinner than 30 [mm]. 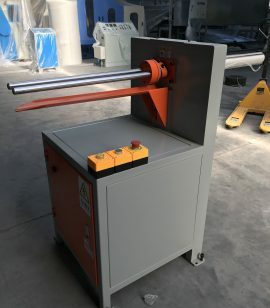 To ensure a unitary cutting material larger than 30 [mm] it is recommended to use the three- bladed foam sticks cutting machine with. 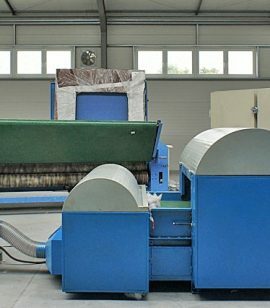 The maximum thickness of material that the sponge cutting machine can cut is 80 [mm]. 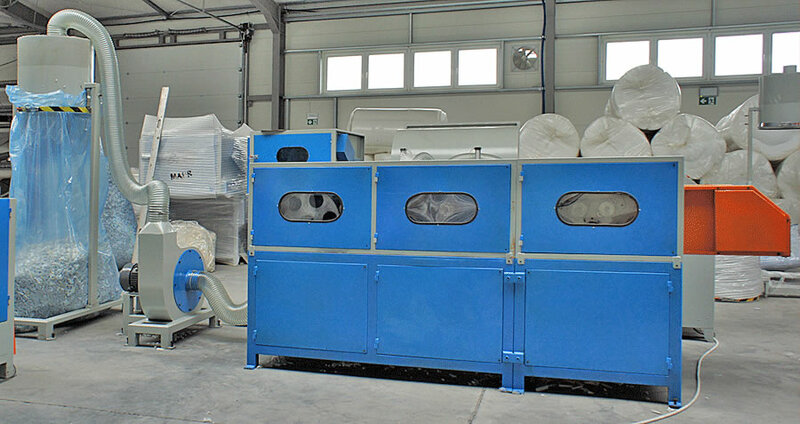 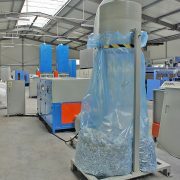 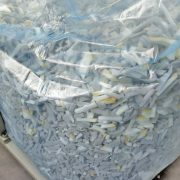 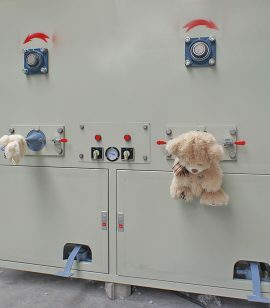 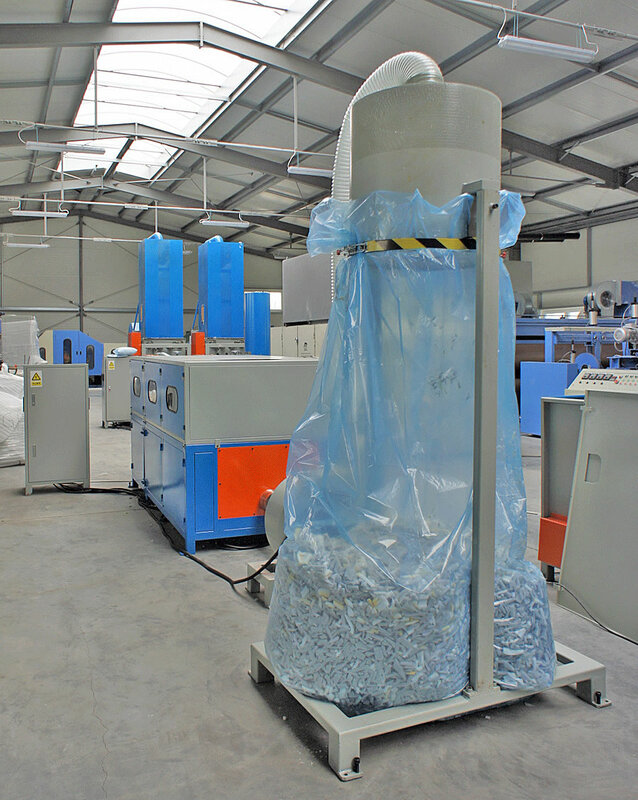 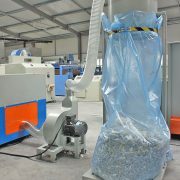 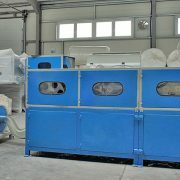 The cutted foam is sucked out by the conveying blower and transfered to the collector which places the product in bags.